Sunrise at Gulf Islands National Seashore. 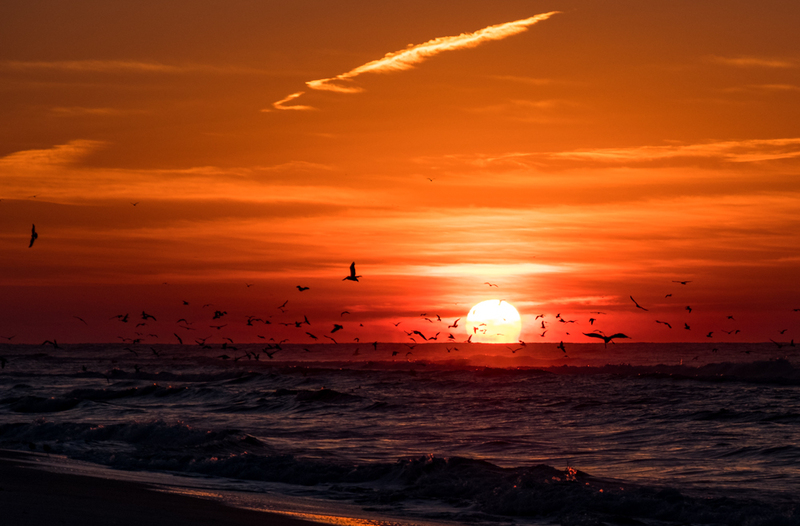 The gulf was teeming with birds just as the sun rose. Nice morning.